Good News! 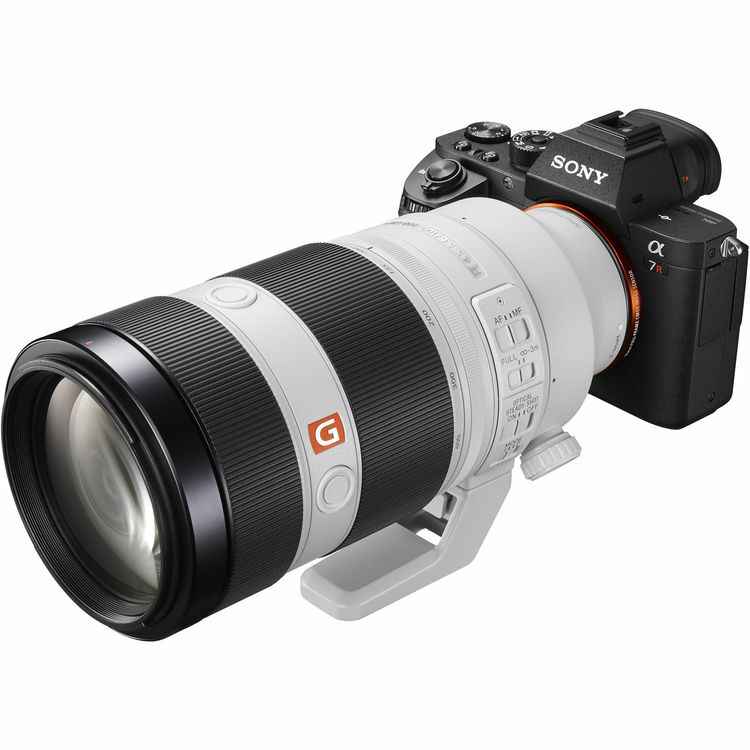 The new announced Sony FE 100-400mm f/4.5-5.6 GM OSS Lens is now first in stock at Adorama. 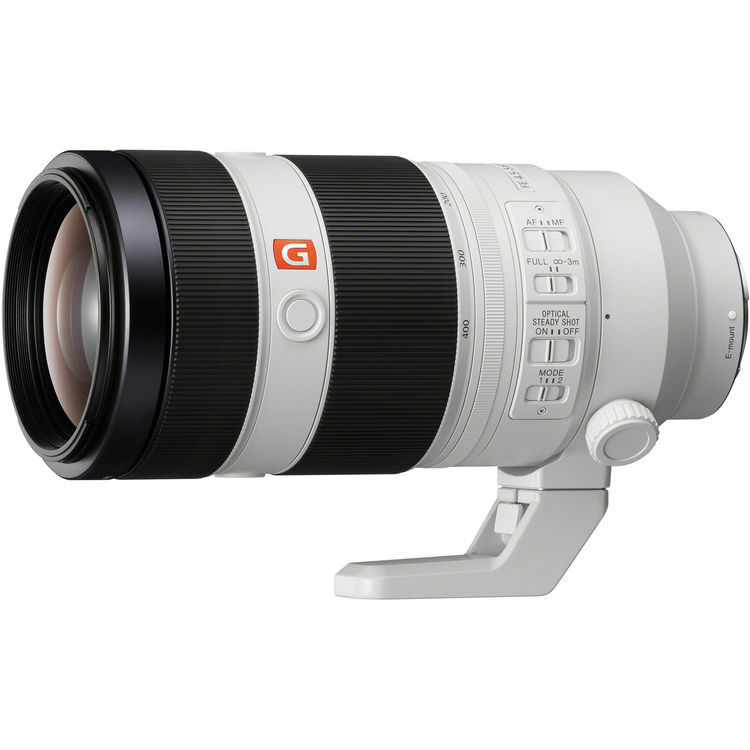 It is a compact telephoto zoom ‘G Master’ lens using a double linear motor and ‘Direct Drive SSM’ drive system for fast and quiet AF. With the supply failing to meet the demand, This new telephoto zoom is temporarily out of stock at Amazon. You can only pre-order it at B&H/ Amazon.